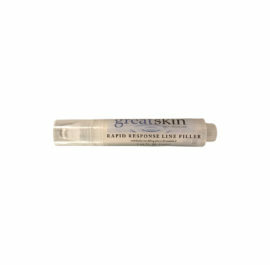 USE: Contains peptides for plump, smoothness, and rejuvenated lips. Bee Luscious Lip Crème is recommended before applying lipstick and/or after any lip treatment such as dermal filler injections. BENEFITS: Using a natural blend of ingredients designed to plump, control moisture loss, and calm irritation, will give you back those luscious lips you once had. These ingredients hug your lips comfortably and will last on the lips giving you a longer lasting protection. 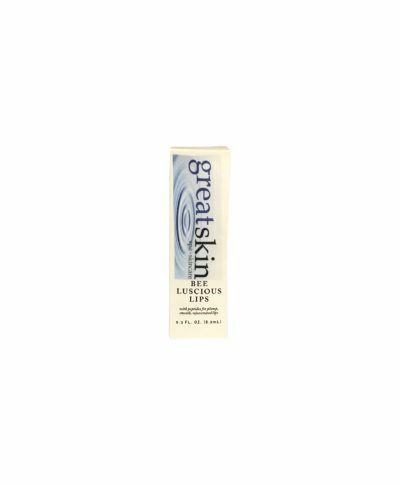 This is a great treatment and conditioner to be used after lip injections to maintain a smooth and moist plump lip.